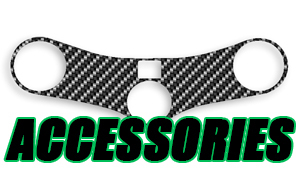 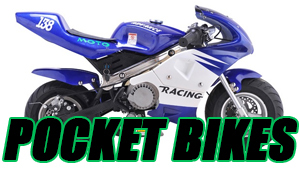 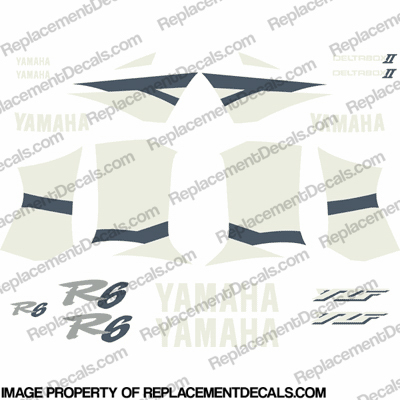 Made to fit a 99' CBR900RR but should fit all 900RR models. 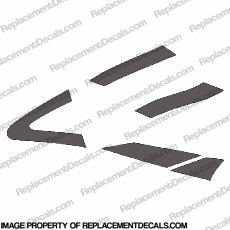 measures: approx. 8"x10"
MADE IN USA!- Reproduction Decal. 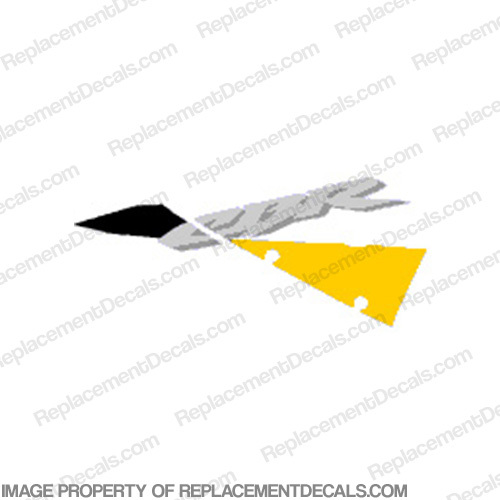 - Made from 3M brand vinyl and laminate. 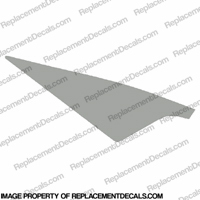 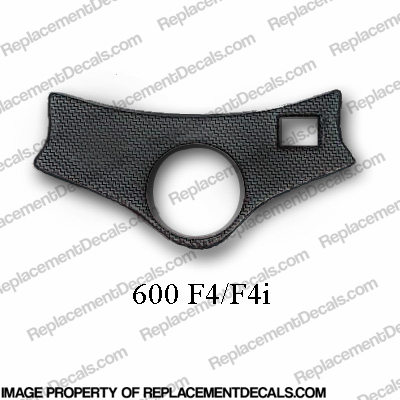 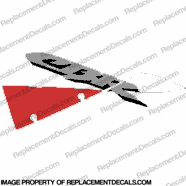 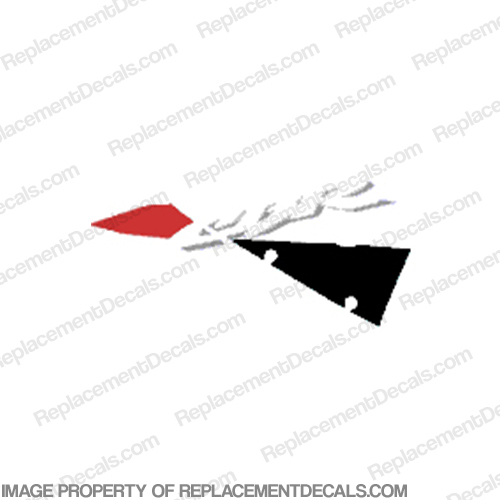 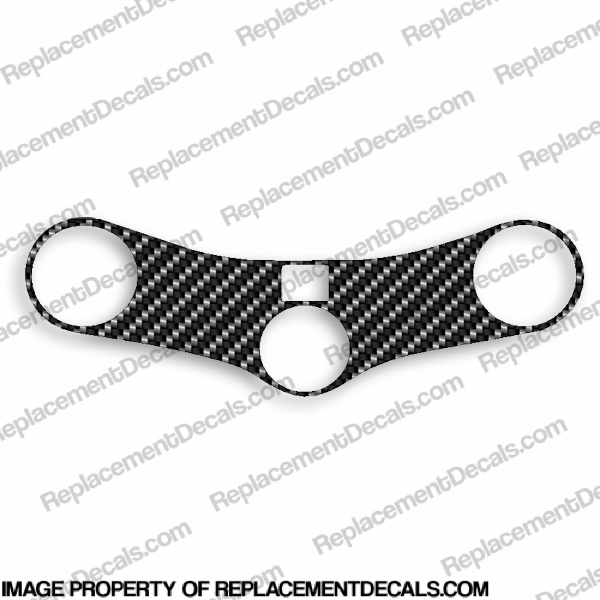 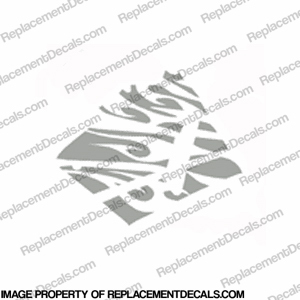 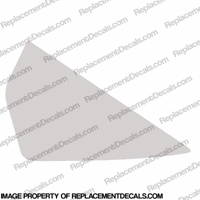 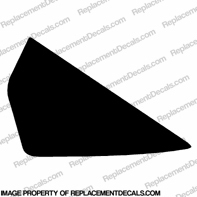 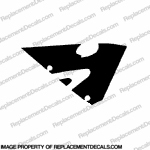 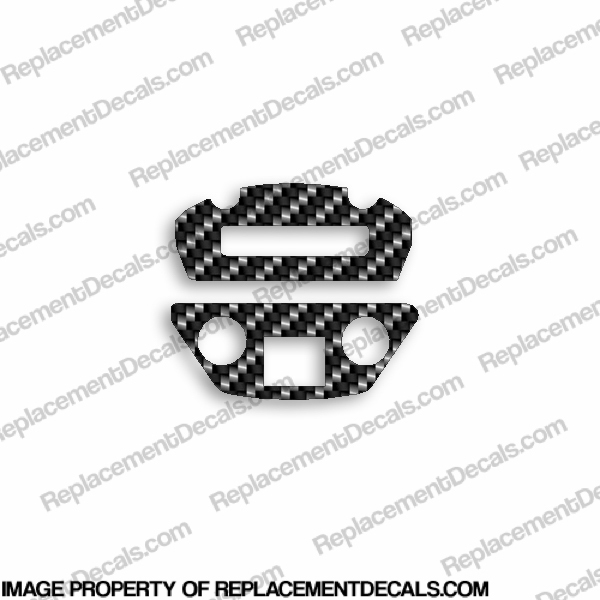 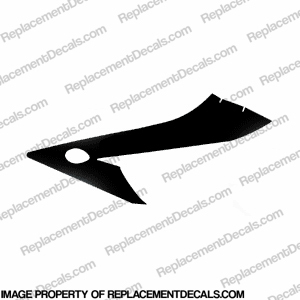 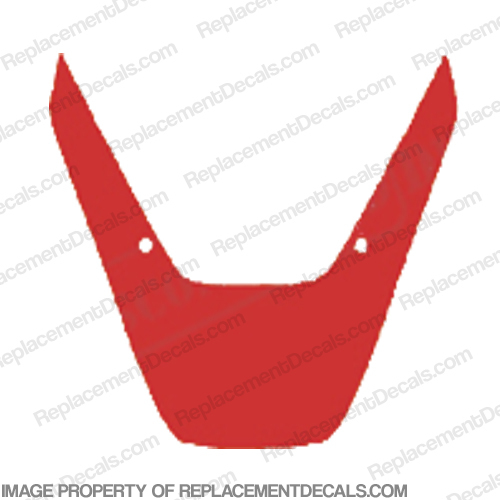 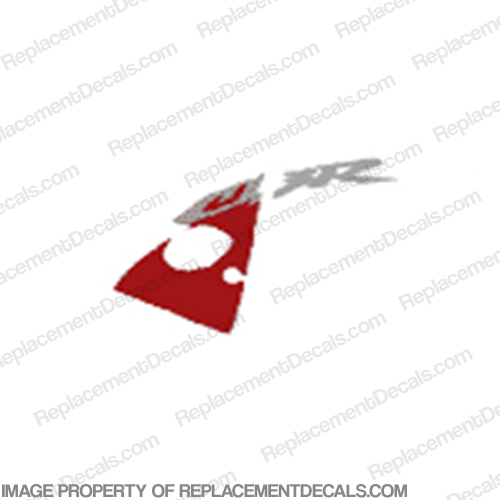 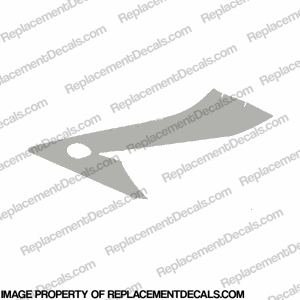 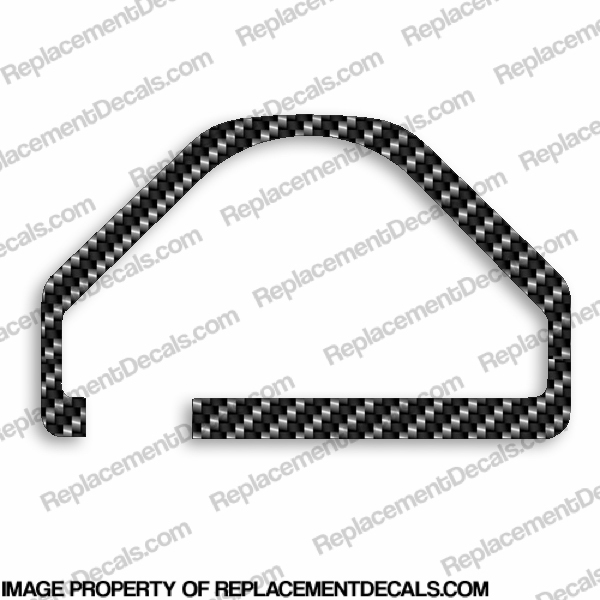 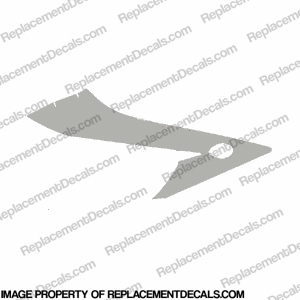 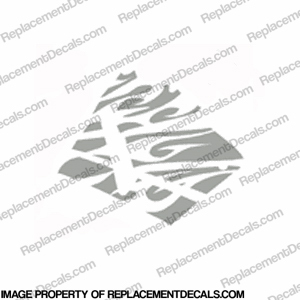 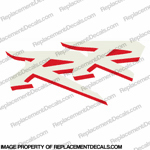 - Same day shipping on most orders!Please note: This product is extremely difficult to install and we highly recommend cutting the decal and applying in 2 sections for a easier install. 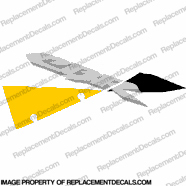 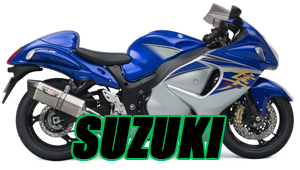 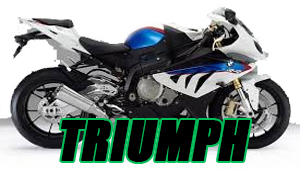 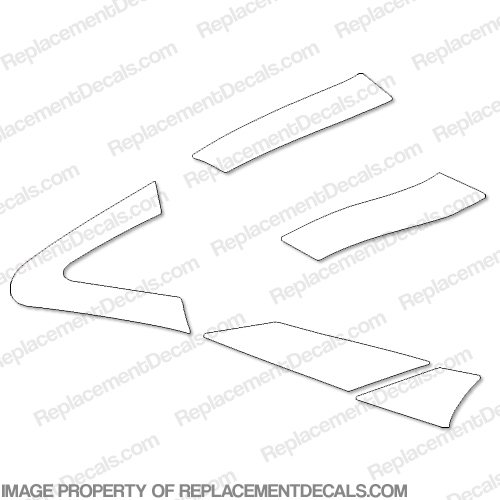 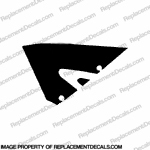 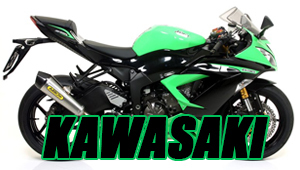 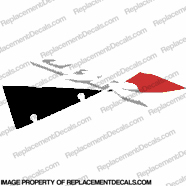 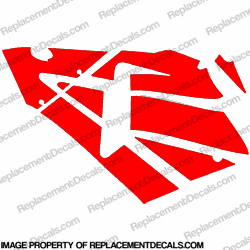 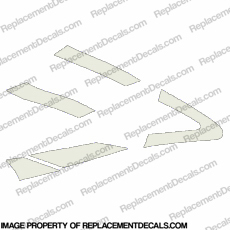 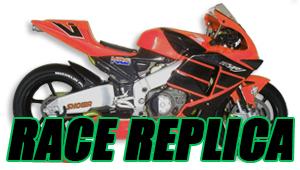 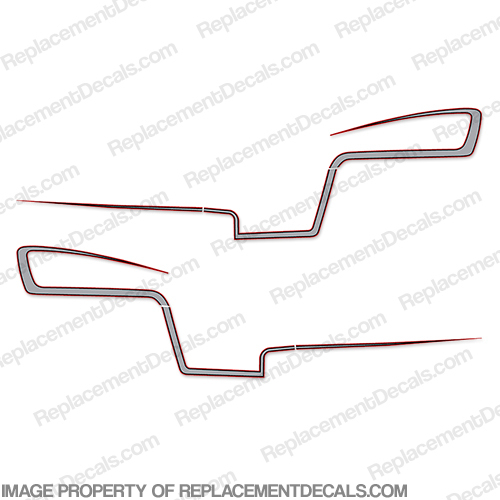 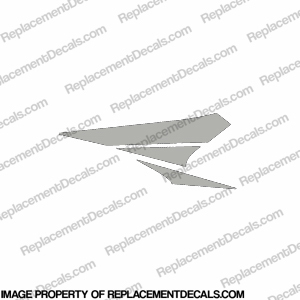 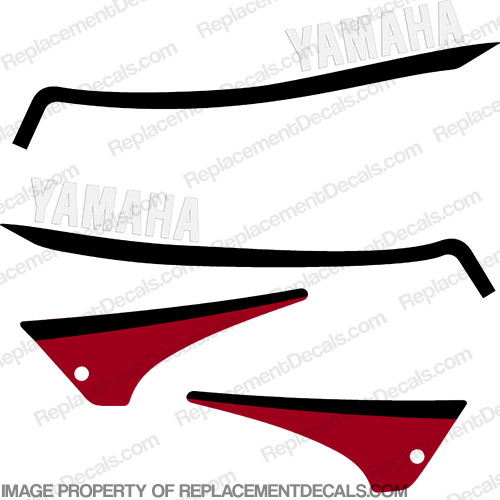 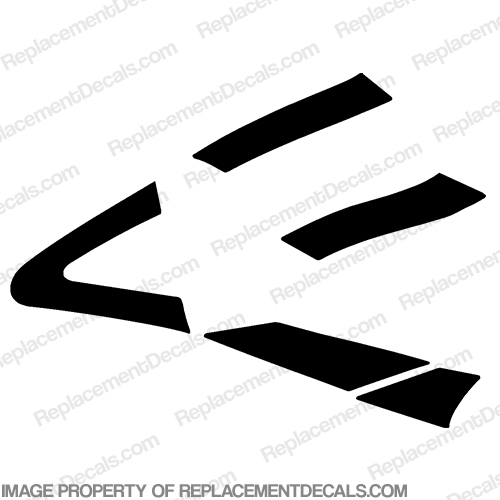 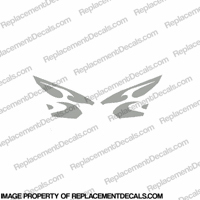 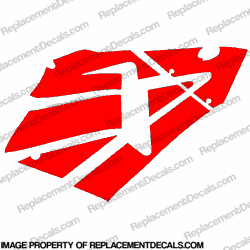 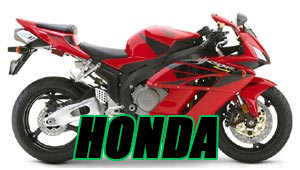 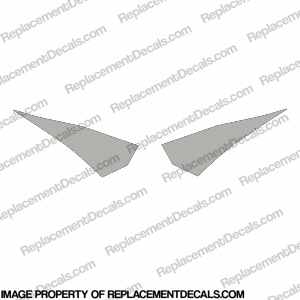 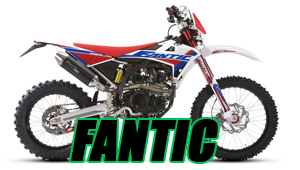 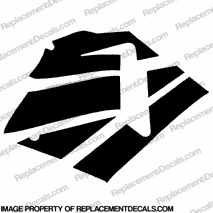 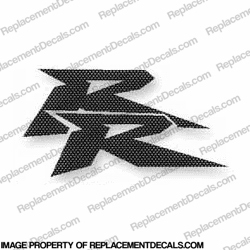 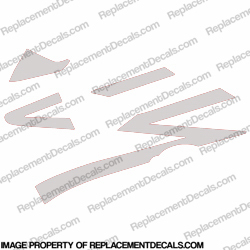 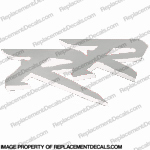 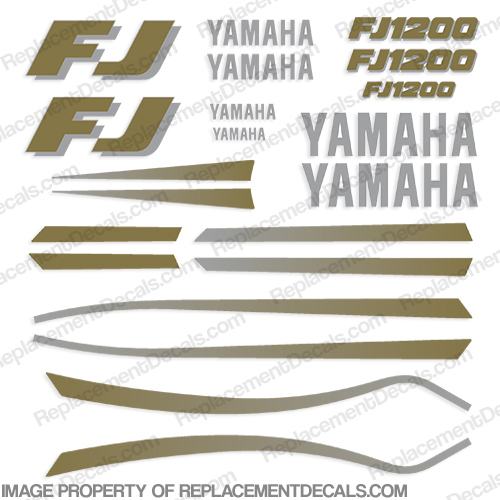 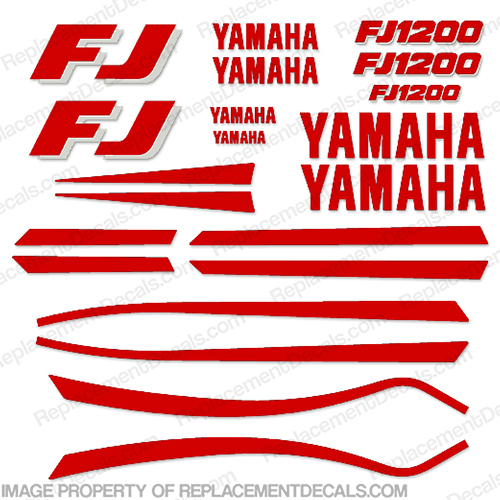 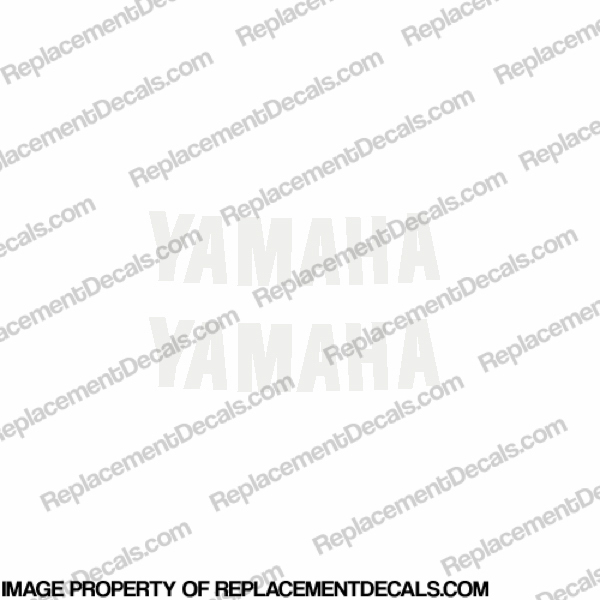 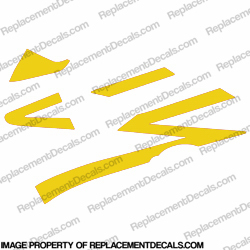 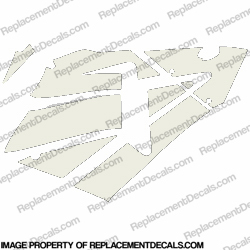 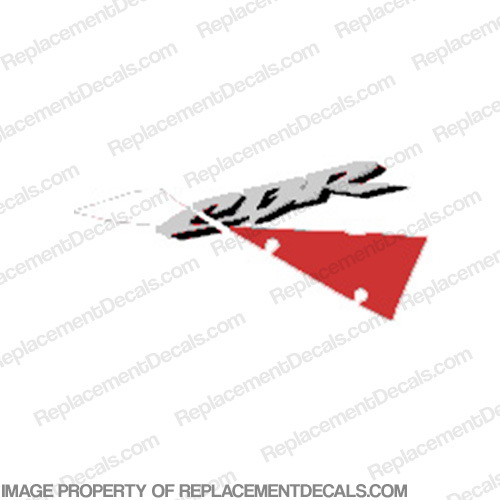 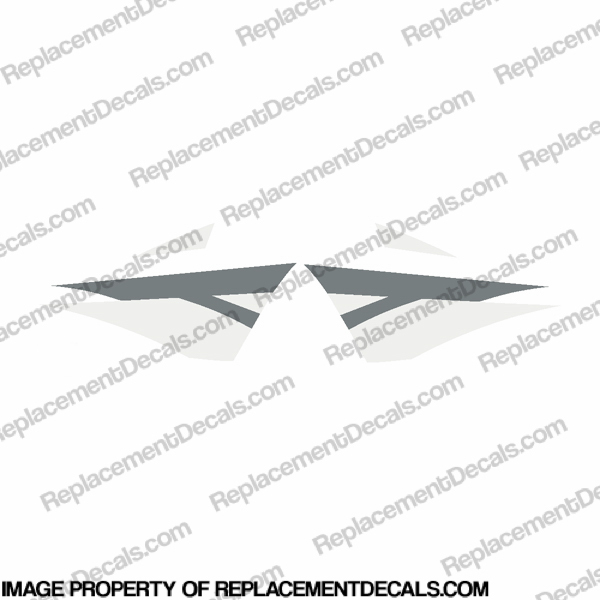 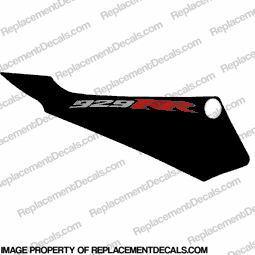 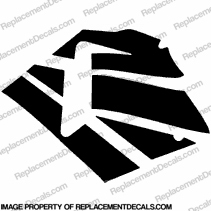 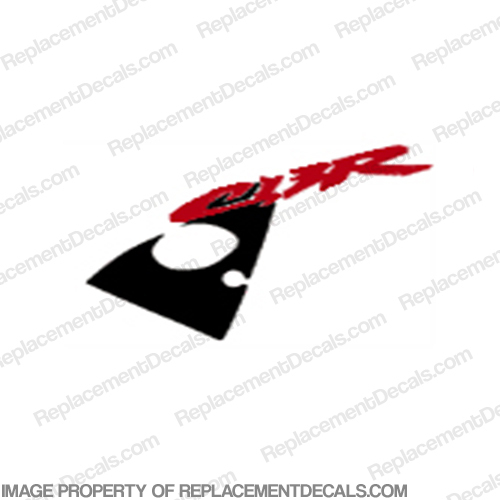 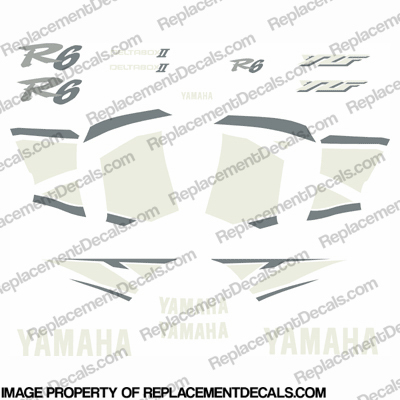 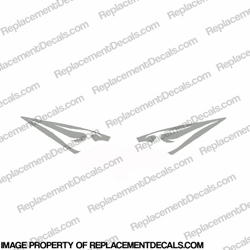 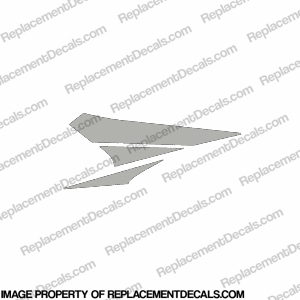 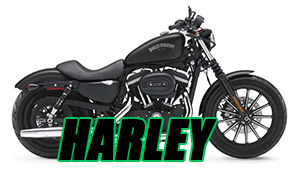 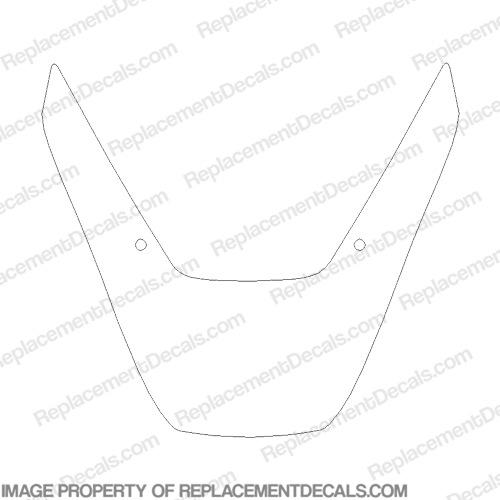 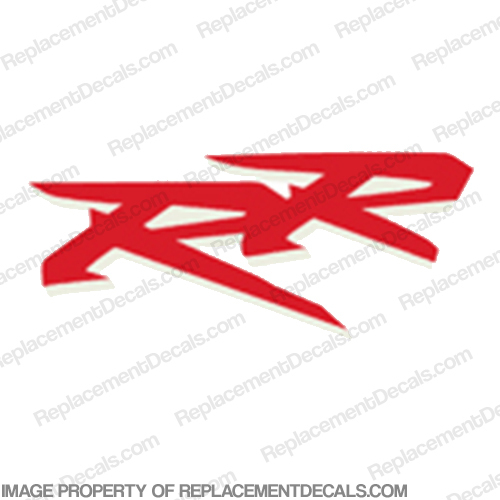 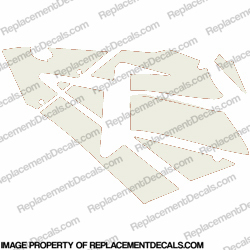 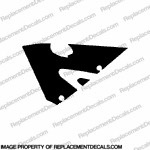 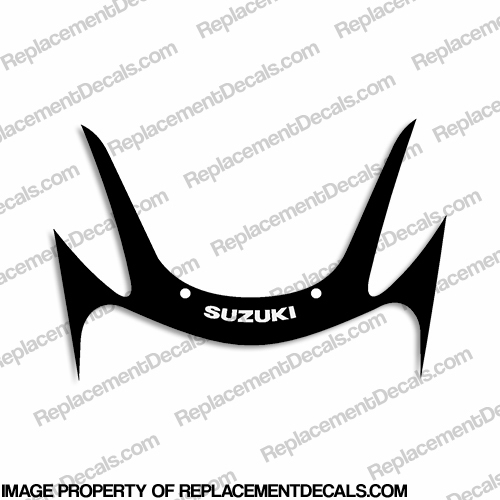 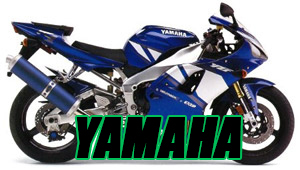 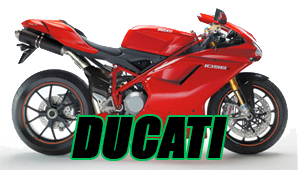 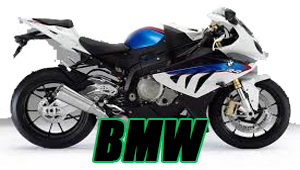 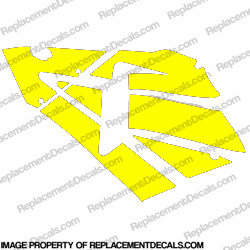 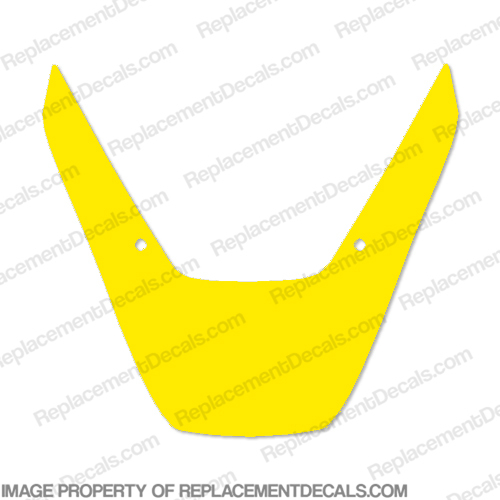 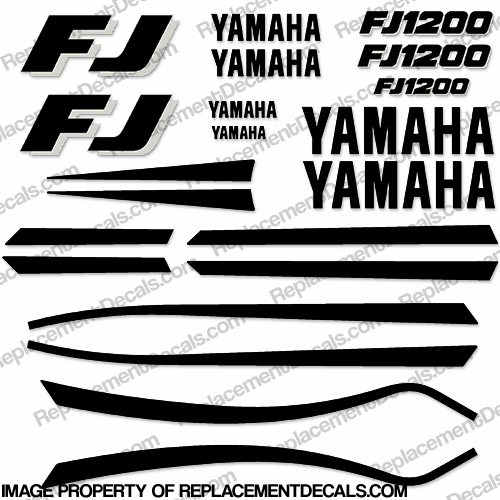 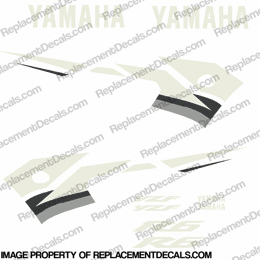 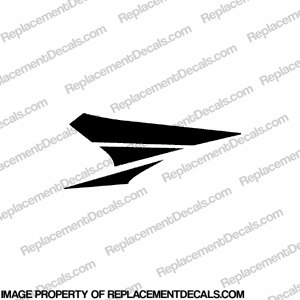 We also recommend having a professional install this decal to conform it to the complex curves on the tail fairing. 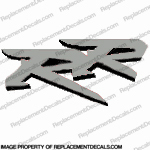 Made to fit the 954RR.